Nothing is more frustrating than needing your phone but not having a way to quickly charge it. You certainly don’t want to wait too long for your phone to get charged to make your emergency call. The Gidgi Solar Case can help. 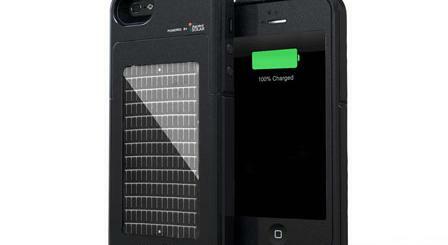 It has solar panels to charge your phone quickly and also keeps your phone protected from drops and shocks. 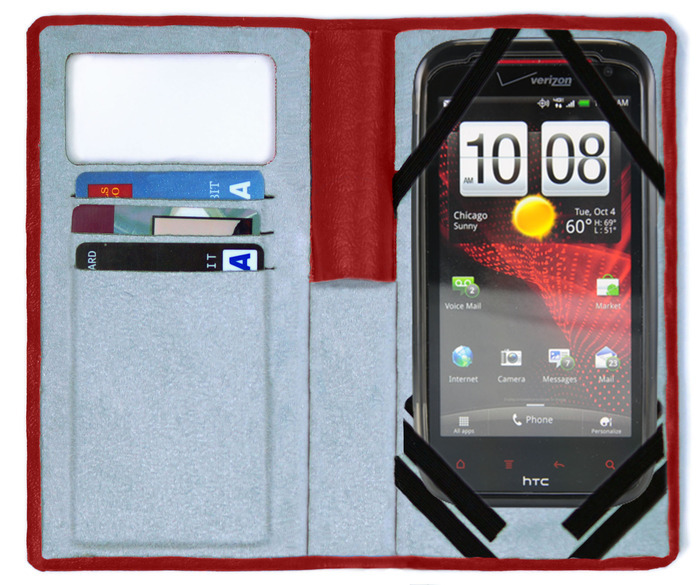 The Gidgi case is not too bulky and keeps your phone safe from the elements. Let’s not forget that Gidgi is more than just a phone charger. It can be used to charge other small gadgets that can be charged via USB. 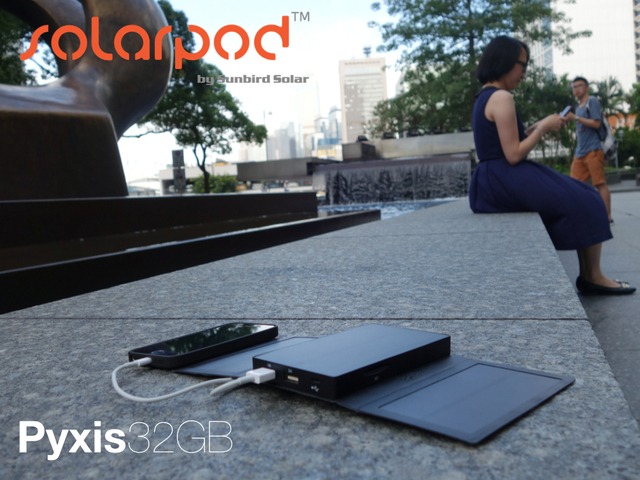 It looks decent, protects your phone, and gives you a way to keep your gadgets charged when you don’t have access to a wall outlet. The project is on Kickstarter at this time.